Since December 14, 2014, leaders from the Towns of Southern Shores, Duck, and Kitty Hawk, Dare County, Currituck County, and NCDOT have all been working together to address and implement initiatives regarding the seasonal traffic volume crossing Wright Memorial Bridge on check-in and check-out days. Several meetings and work sessions have occurred among the leaders and have include representatives from area tourism and rental property management firms. 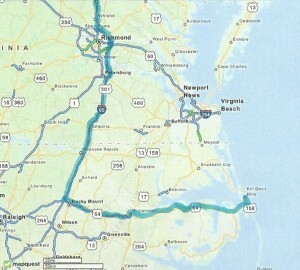 Summer Saver Route to the NC Outer Banks! 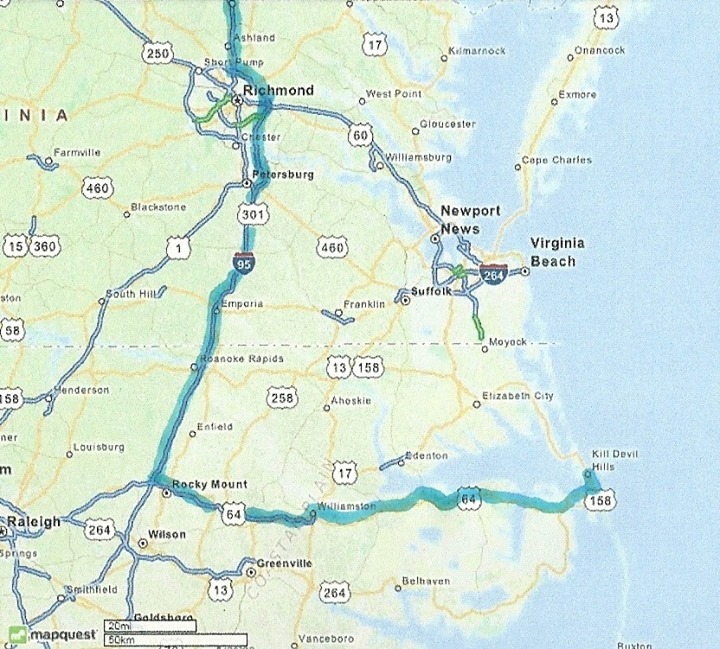 … For all our seasonal visitors headed to beaches south of Kitty Hawk, please consider the Summer Saver Route for a quicker journey this summer.